What we’ve said in the header bears repeating; Louis Baker’s ‘Fade’ is stunning. It’s the New Zealander’s voice that does it to us… one of those very special voices that pops up every now and again and virtually pleads with you to listen to every single word it sings. It’s the hushed piano soundtrack of ‘Fade’ and the intimacy of those vocals that combine so poignantly and so beautifully here. And, Louis reveals, the song came about in a rather unusual setting… Albert Einstein’s first home in Switzerland. Sometimes the simplest ideas can turn out to be the most stunning. 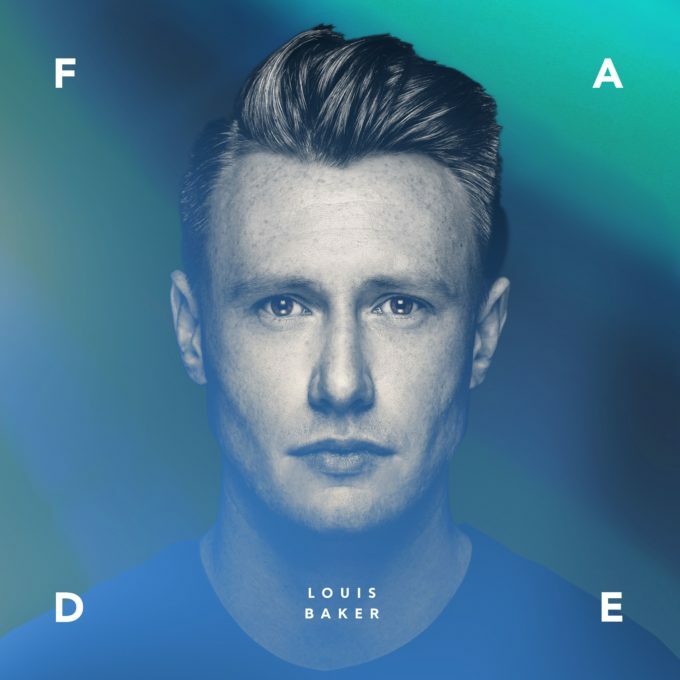 And (we’ll say it again), Louis Baker’s ‘Fade’ is stunning.